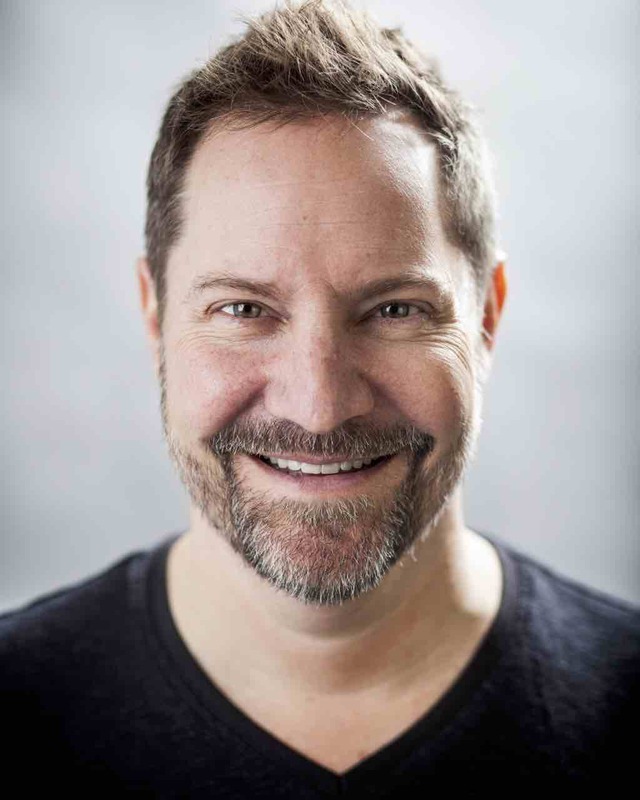 I was recently interviewed on Jennie Friedman’s podcast, See in ADHD. 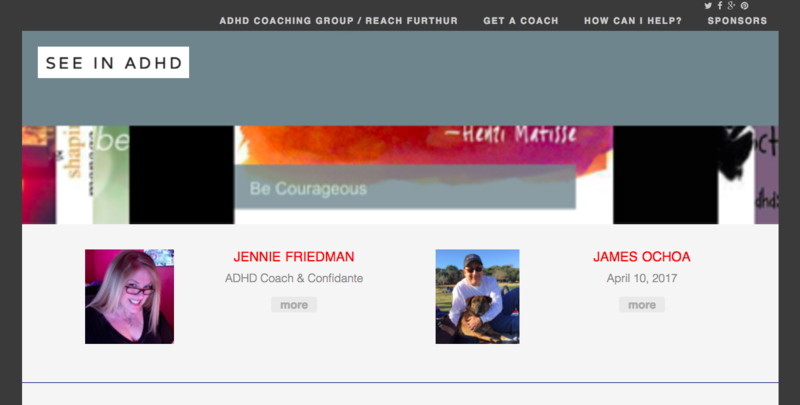 In addition to producing a fantastic podcast, Jennie is an ADHD coach out of Long Island, NY who runs workshops and speaks. 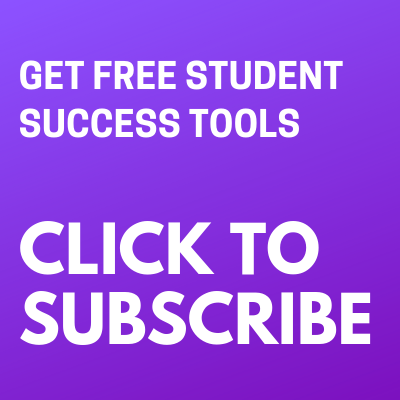 In this podcast I go over 5 specific action steps to take regarding how to best help your ADHD child with their school. There is also a great little bonus episode 243 that we did on decluttering. (6 min) You can also find it on the iTunes link below. Listen to the See in ADHD ep242 on iTunes here. To support Jennie, you can also leave an iTunes review here!